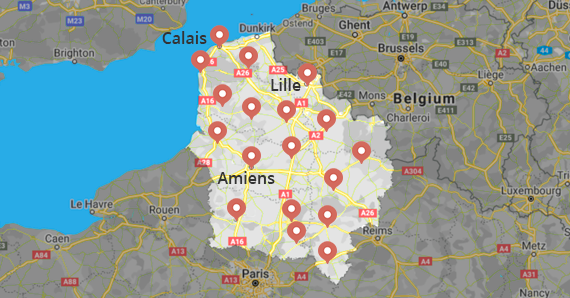 Hotels near Calais, or near the motorway? Make the stopover part of the journey with our selection of special Stopovers near the channel tunnel and all over northern France. We have also created a list of things to do near Calais and the top attractions in northern France to help you make up your mind. Hand-picked and tested by our team, we have identified the perfect ways to ease yourselves into your holiday to delay going back to reality! Experience the difference with our France Stopover guarantee. Our partners have been selected for one of these reasons:1-They are oozing in French charm and real art de vivre 2-They offer something unique allowing immersion in nature, fresh air and total disconnection 3-There are adapted perfectly to families with family rooms, gardens to run around in and space for everyone. All our partners are committed to welcoming their British stopover guests and to making the first or last part of your trip live up to the rest. From mid-June to mid-September, Amiens’ UNESCO-listed Gothic cathedral draws crowds with a stunning sound-and-light show that makes this charming city more than just a stop-over destination. Feature article - New thrills at Parc Astérix. A must do on your next family road trip. Among a number of unusual places to stay handy for the motorways of northern France and within easy reach of the Channel ports, Le Nid dans les Bruyères oozes character and rural charm. 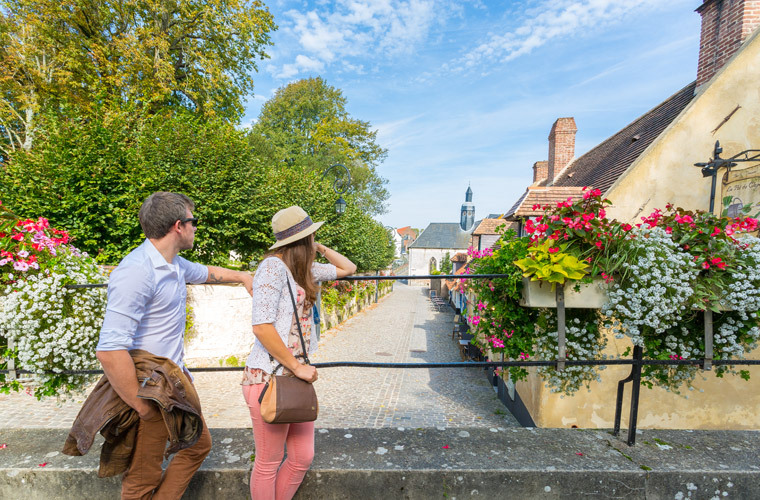 Stop over near one of Northern France’s motorways and get your holiday off to to a great start – or memorable finale – with a taste of art de vivre à la française and a blissful night’s sleep.